By proclaiming and celebrating the Sabbath, we are testifying to God’s oneness. Yeshua taught that the weighty matters of the Torah are justice, kindness, and faith. But the commandment to keep Shabbat was given at Mount Sinai amidst fire, smoke, and the booming voice of God. The sages even say that keeping Shabbat is equal to all of the commandments. Is this a weighty commandment or not? In the Ten Commandments, the Torah says, “Six days you shall labor, and do all your work” (Exodus 20:9). One sentence, with the emphasis on different words, can mean vastly different things: I didn’t eat your doughnut. I didn’t eat your doughnut. I didn’t eat your doughnut. I didn’t eat your doughnut. I didn’t eat your doughnut. Are we to take from this that one must do work for each of the six days? Does it mean that any work that you do must happen during those six days? Or does it mean that all of your work has to be done, in other words, you must be finished with your work at the end of those six days? But consider why we keep Shabbat: “For in six days the LORD made heaven and earth, the sea, and all that is in them, and rested on the seventh day” (Exodus 20:11). 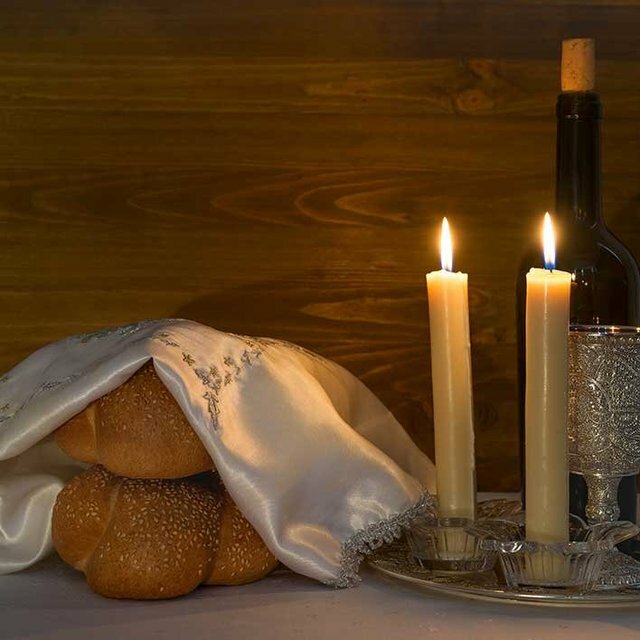 Our Shabbat observance is an imitation of God. In what sense did God do all of his labor in six days? Based on this passage, in what sense did God perform all his labor in six days? It says that God was finished with all his work at the end of those six days. God rested because there was no more work of creation to do. Our Sabbath rest is supposed to imitate God. How can we possibly expect to be done with all our work by Friday afternoon? Sometimes it takes longer than a week to do something, and the best we can do is to put it on hold until Shabbat is over. Gathering, baking, and boiling manna must be done before Shabbat. But not only must they be done before Shabbat, they must be done in preparation for Shabbat. It would not be sufficient to gather, to bake, and to boil manna for Friday and to leave it at that. If you did that, you still would not have done all your work, because you would not be prepared for Shabbat rest. This teaches us that the work we do on the six days of labor is not for their sake. Nor do we rest on Shabbat in order to recharge and get back to work. 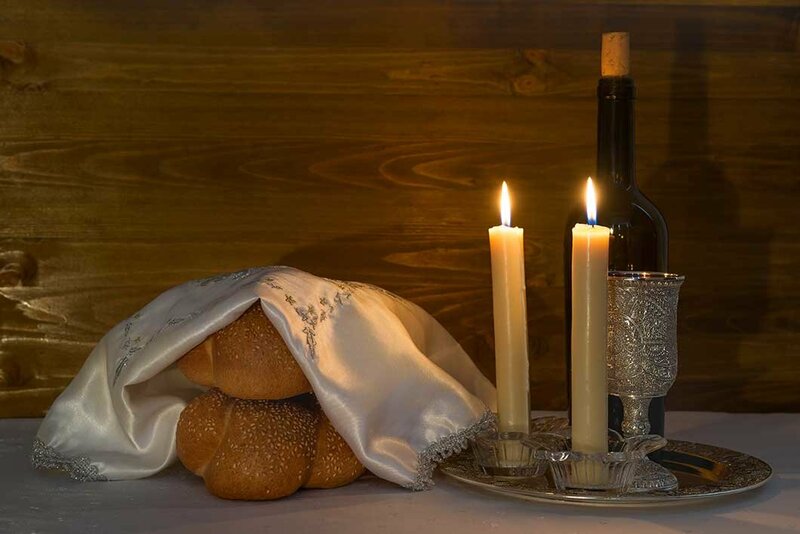 Rather, Shabbat represents the purpose and focus of our lives—all our work during the week is preparation for Shabbat. According to Exodus 20, keeping the Sabbath is imitating God in his work of creation. In this sense, every week of our lives we re-enact the creation narrative. God rested because the work of creation was done—there was no task left for anyone else to complete. If the text merely told us that God spent six days creating, another religion might claim that their god picked it up from there and created more things. But by resting, he declared his ultimate and exclusive dominance over creation. When we likewise rest, we declare that our God is the only God, the creator of heaven and earth. By proclaiming and celebrating the Sabbath, we are testifying to God’s oneness. In a way, one might say that if you took the belief in one God and translated it into action, it would be Shabbat. Ultimately, the reason why we work for six days is so that on the seventh day we can rest and proclaim the oneness of our God. This explains why Shabbat is so weighty. It is the antithesis and rejection of idolatry. It is equal to all the mitzvot because it represents belief in and devotion to God—a principle on which all other commandments ultimately depend. Yeshua said that the weighty matters of the Torah are justice, kindness, and faith—and Shabbat, if it is truly observed by the power of the Spirit of God in our lives, is faith. HaYesod: The Sabbath is a ten-lesson program that explores the biblical Sabbath and its observance and implications for Messianic believers today. 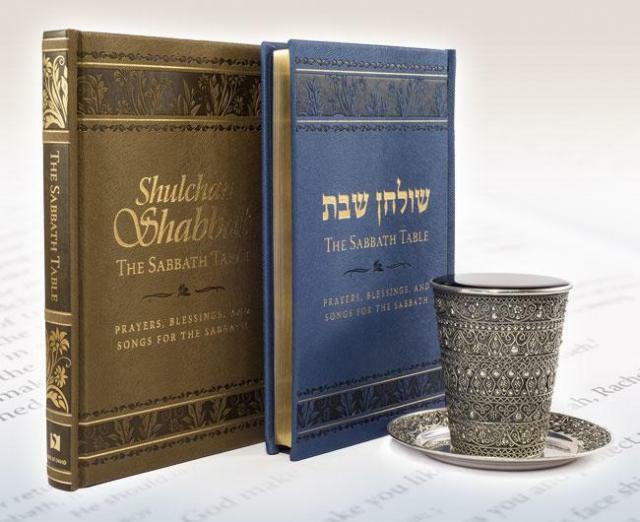 These new Messianic prayer books consisting of Sabbath table blessings, songs, and commentary, provide Messianic Jews, as well as those among the nations who are drawn to Israel’s light, with expressions of praise and prayer deeply rooted in Jewish soil. Available in two editions, with Hebrew and English text, or English and Transliterated Hebrew.